Many people needlessly shun raw nuts from their diet, believing their fat content contributes to weight gain. A new study once again puts this myth to rest, showing instead that eating nuts doesn’t lead to weight gain and may actually help you to slim down. In fact, if you’re watching your weight, a small handful of nuts like almonds is a better snack choice than a snack high in complex carbohydrates, such as a bran muffin. 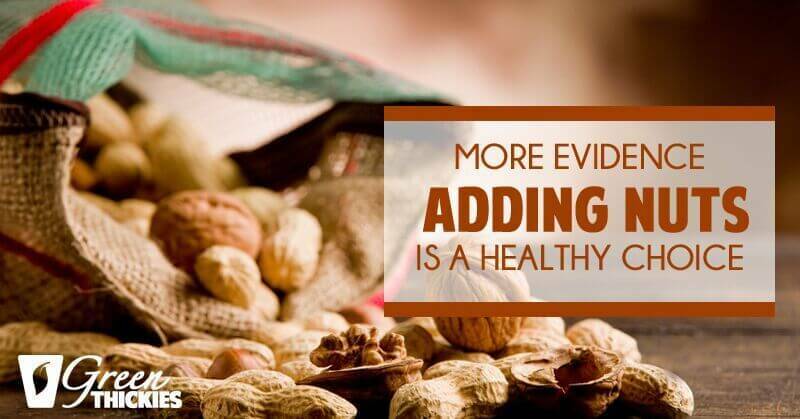 Past research also bears this out, showing that eating nuts is beneficial for your weight. As a natural, whole food, nuts are excellent sources of antioxidants, vitamins and minerals that can boost your health in numerous ways above and beyond weight control. One reason why nuts are so beneficial is that many, such as walnuts, hazelnuts, pecans, Brazil nuts, almonds, cashews and peanuts, contain the amino acid l-arginine, which offers multiple vascular benefits to people with heart disease, or those who have increased risk for heart disease due to multiple cardiac risk factors. Are Certain Nuts Better Than Others? Raw macadamia nuts are a powerhouse of a nut, containing a wide variety of critical nutrients including high amounts of vitamin B1, magnesium, manganese and healthful monounsaturated fat, just to name a few. I eat about two pounds of macadamia nuts a week not only because I enjoy them, but also because they are relatively low in carbs and protein and high in olieic acid, omega-9 monounsaturated fatty acid, which is the same fatty acid found in olive oil. Walnuts: Walnuts are good sources of plant-based omega-3 fats, natural phytosterols and antioxidants that are so powerful at free-radical scavenging that researchers called them “remarkable.”6 Plus, walnuts may help reduce not only the risk of prostate cancer, but breast cancer as well. They’ve also been shown to reverse brain aging in rats and boost heart health in people with diabetes. Pecans: Pecans contain more than 19 vitamins and minerals, and research has shown they may help lower LDL cholesterol and promote healthy arteries. One of my favorite treats is candied pecans in a salad at a restaurant. I know they have sugar but a few grams or less a day is harmless. Brazil Nuts: Brazil nuts are an excellent source of organic selenium, a powerful antioxidant-boosting mineral that may help prevent cancer. Phytic acid, which is found in the coatings of nuts, is an “anti-nutrient” responsible for leeching vital nutrients from your body. Phytic acid also blocks the uptake of essential minerals such as calcium, magnesium, copper, iron and zinc. The presence of phytic acid is one reason why I recommend avoiding non-fermented soy… and it’s also the reason why I strongly recommend soaking nuts for at least eight to 12 hours before eating them. This will help to get rid of the phytic acid and enzyme inhibitors, which can interfere with the function of your own digestive and metabolic enzymes, in the nuts. To make them more palatable you can you a dehydrator (I like the Excalibur) to improve the texture. Enzyme inhibitors in nuts (and seeds) help protect the nut as it grows, helping to decrease enzyme activity and prevent premature sprouting. 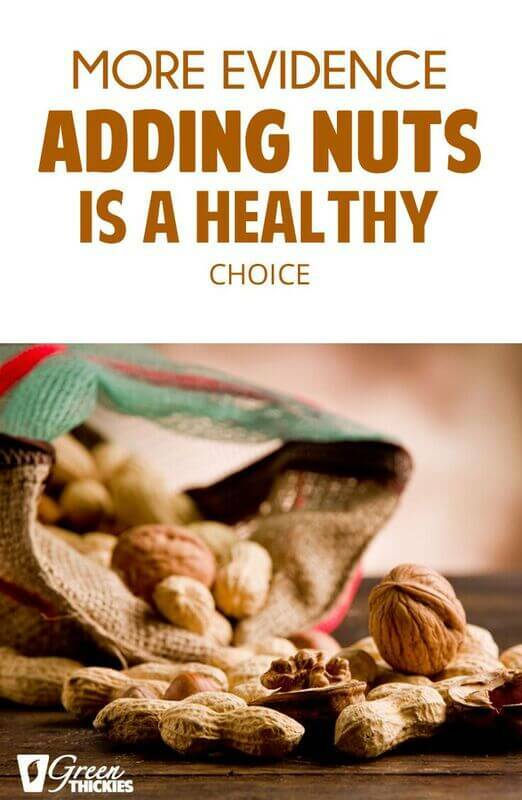 When nuts are soaked, the germination process begins, allowing the enzyme inhibitors to be deactivated and increasing the nutrition of the nut significantly, as well as making them much easier to digest. Macadamia nuts (and other white nuts) have only negligible amounts of enzyme inhibitors, so soaking is not as necessary. There are generally no truly “raw” almonds sold in North America, so don’t be misled. It is possible to purchase raw almonds in the US, but it has to be done very carefully from vendors selling small quantities that have a waiver from the pasteurization requirement. The key is to find a company with the waiver that is not pasteurizing them. When consumed with these guidelines in mind, raw, organic nuts are a convenient and enjoyable superfood to add to your diet. And this is precisely why they’re recommended as one of the best sources of healthy fats in my nutrition plan.